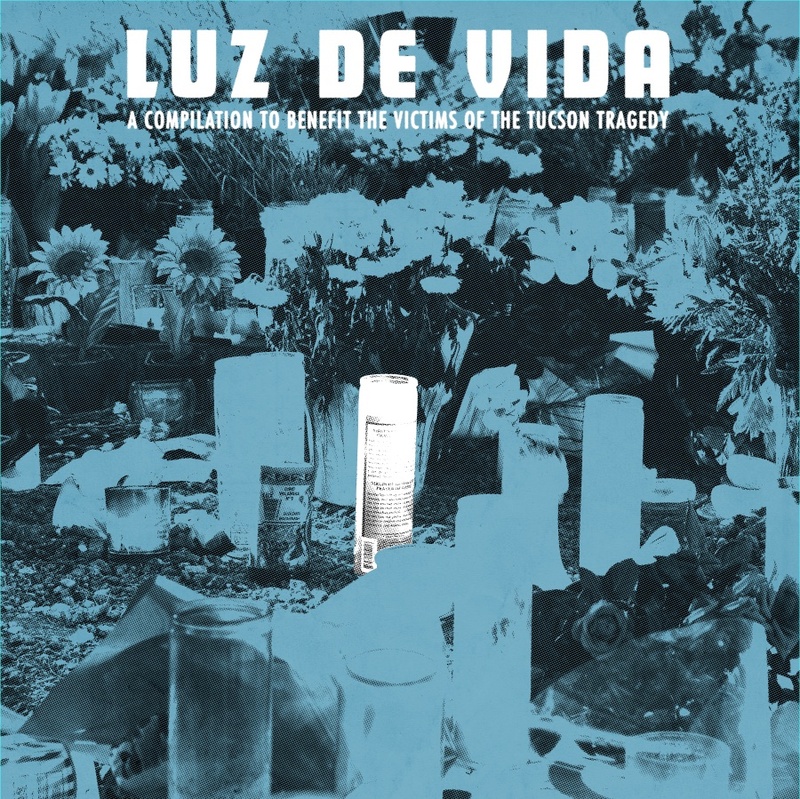 This week as we begin to mark the 1st anniversary of the January 8th Tucson tragedy, The Home Stretch is again featuring the Luz de Vida compilation for our Local Pick of the Week at 3:30pm. 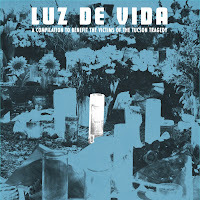 Luz de Vida is a compilation album of music from artists both in Tucson and affiliated with Tucson. All proceeds from the sale of the album will go to the Tucson Together Fund, benefitting the victims of the tragedy. Luz de Vida is available online (click HERE for the Music Against Violence website; or through KXCI's CD store) and at KXCI's office, 220 South Fourth Avenue, during business hours. $20 for the vinyl and download card; $10 for just the download card. Online prices might vary slightly.